Come out in your 80s or 90s best, dressed and Ready to Party! Tickets on sale now via Groupon , Ticketmaster.com , Or at RitzRaleigh.com. The Ritz box office (opens at noon), or charge by phone 800-745-3000. Two local Raleigh bands: 120 Minutes Band and Trainwreak square off for a battle of the decades, playing your favorite hits from the 80s and 90s. DJ Biz Markie’s “Got What You Need” as he spins two full sets and emcees throughout the night. Be Sure to Follow on Twitter & Instagram at @RitzRaleigh and like Facebook at facebook.com/RitzRaleigh for information and updates! 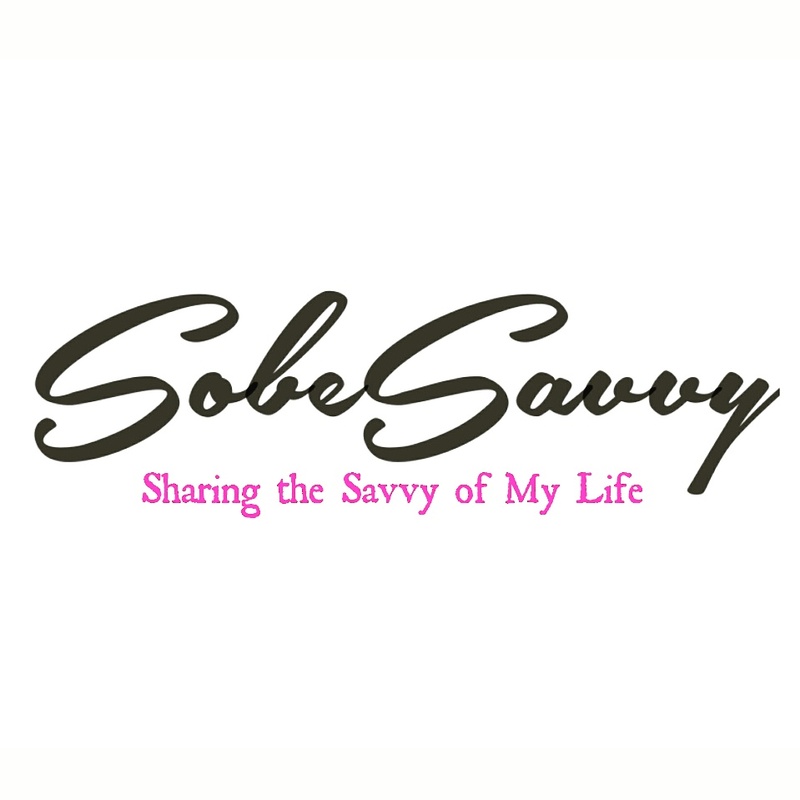 SobeSavvy.Com will be there to capture the fun..check back here or Follow on Twitter & Instagram @IJust_LoveThis. *One Winner will be randomly selected to win a pair of tix . Giveaway ends 2/18 at noon . Good luck! Ok so I opened the slide show and the 1st pic was Salt and Peppa!!! I see it clearly. Sherea Jones visits NYC for the 3rd summer…1988 1st purchase. ..Red African leather Tam. Next stop red leather bubble bomber…and before leaving the city for the summer …the freshes A Semetric one sided Bob known to Durham NC…mirror image of Salt. …funny story but true….#makethemusicwithyourmouthBiz….